Want to rent a yacht in Corfu? This is the right place! Yacht charter in Greece is an excellent way to travel to the Greek islands and discover the beauty and culture of the country. 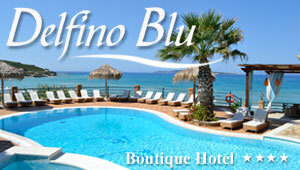 If you wish to hire a sailing or motor yacht in Corfu, this is the right place.